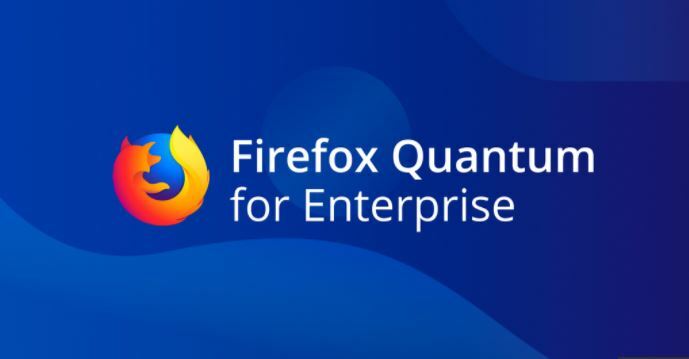 Firefox Quantum for Enterprise has now entered the Beta stage. This is the final step before Mozilla can officially release what is being touted as the latest and best version of the popular open-source browser, but with a few improvements specifically for business users. This beta version of Mozilla’s browser is expected to meet the increasing demand for enterprise workflows utilized by companies that have started to move away from conventional applications in lieu of cloud applications. Firefox Quantum has been designed particularly for IT professionals. However, home users shouldn’t worry that they’re missing out. The new browser will function more or less like the standard one. However, what sets Quantum apart is how easily it can be configured and dispensed across a business’ IT infrastructure. Quantum comes integrated with controls that allow administrators to send out pre-configured versions of Firefox. This means IT administrators can disable any features that could cause a security breach. They can even configure a default proxy or set-up Quantum with a select array of bookmarks and add-ons. Mozilla’s enterprise-geared browser is powered by its new engine. It utilizes an algorithm written in Rust, the company’s own system programming language, which enables it to run in parallel across several CPU cores, thereby boosting its performance and speed. This also allows Quantum to run different web apps simultaneously and still have enough RAM to continue running traditional apps like Word. To that end, users and administrators can turn on Tracking Protection to disable the invisible scripts that follow users as they move through different websites. Turning this feature off also makes the browser run faster, even cutting loading time by half in select sites. Firefox Quantum for Enterprise can now be downloaded. IT professionals who want to experience the browser’s new features should join its beta run.